I have been busy with life so I haven't been posting much but I have a bit of free time this morning so I though.. why not! 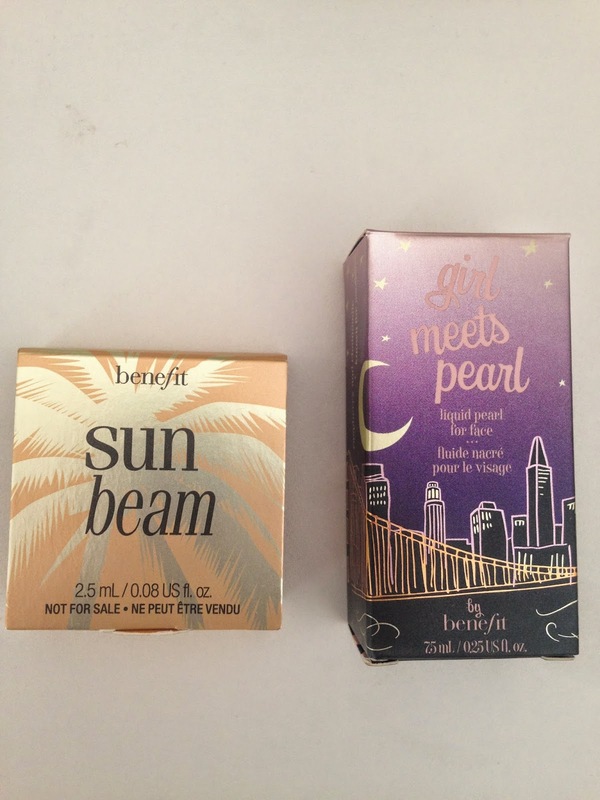 Today I'll be showing what I recently got from Benefit and doing a little review on all the stuff I got! I got this in the colour Beige. Its a tad dark for my skin but perfect if I have a tan! It states that its oil free but for my skin it does tend to feel oily throughout the day, and when I'm on my way home from work I can feel it on my skin and it feels a tag heavy and greasy. 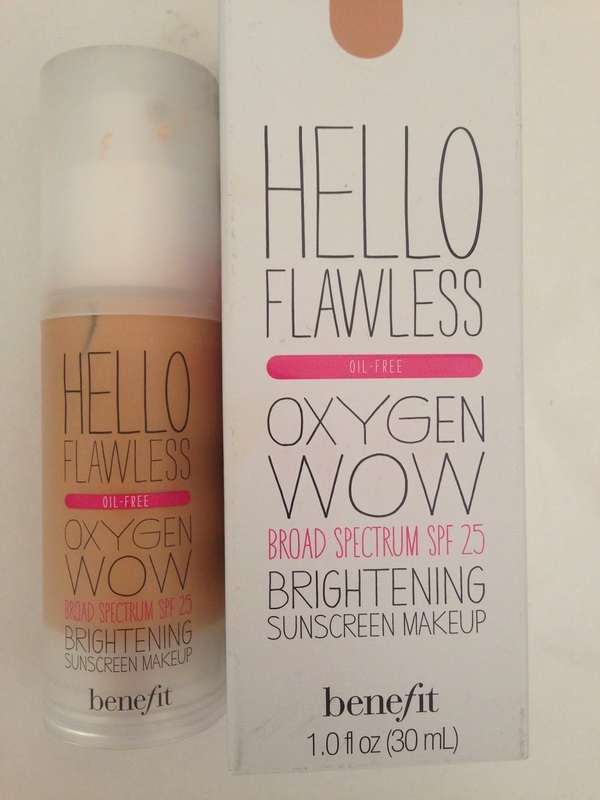 It gives great coverage however, so with a little setting powder to keep the shine away I'm good to go! I really love this product! It is extremely hydrating for the eye area and it does help to smooth out the fine lines I have. I do like my under eye area to be nice and bright, so I do go over it with another concealer (refer to my previous blog post for details) but for my day off look when I'm just hanging around the house its perfect! 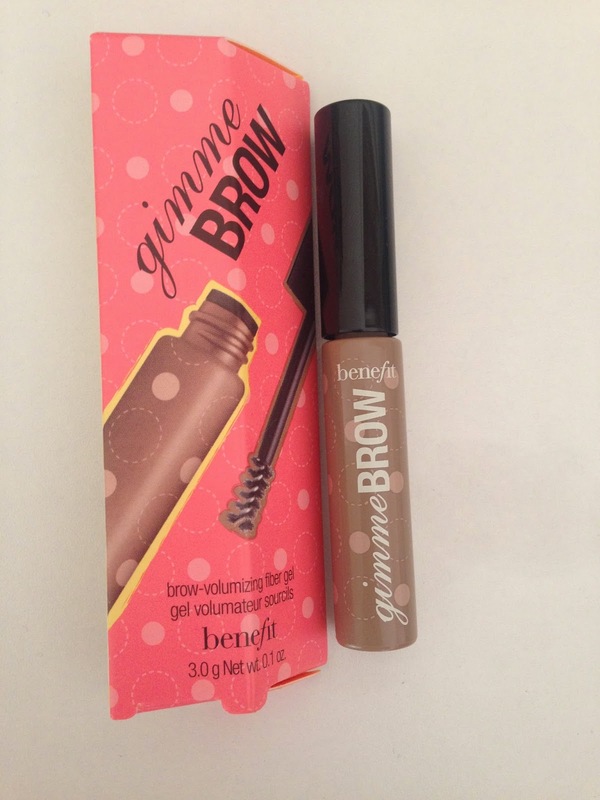 I have heard a lot of good things about Gimme Brow so I HAD to have it. When I was blonde the colour was perfect for me, but now I'm darker I need to invest in the other shade. This is such an easy product to use! you simply brush it through following your shape and the use the tip to define and BOOM brow game. Should have put this before the foundation but oh well. Im a bit on the fence with this product. I find that I need to wait a few minutes after I put my moisturiser on before I apply this other wise it balls up! I also find that it doesn't keep my make up set alls ay and my nose especially starts to wear quickly. But it works well for my cheeks! 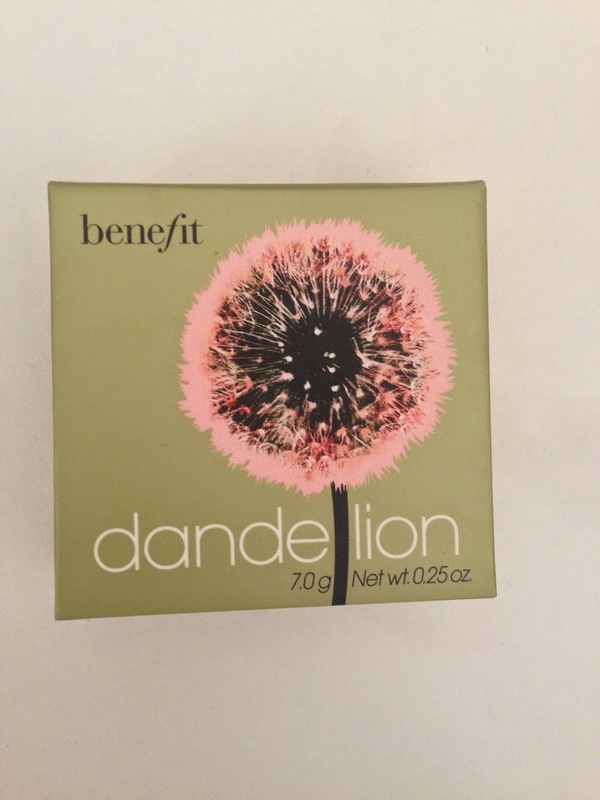 First off, I love this packaging! This is a beautiful blush. I would describe the colour as a pink with coral tones. I haven't applied it with the brush it comes with, I have been using a face powder brush I got from xobeauty. It blends beautifully and its buildable. Im not sold on these yet. Im not sure if I'm using them wrong but if I apply them over my foundation it seems to separate and remove my foundation and just look completely weird. ok well thats it for today! If you have tried these products before comment below what you love about them! 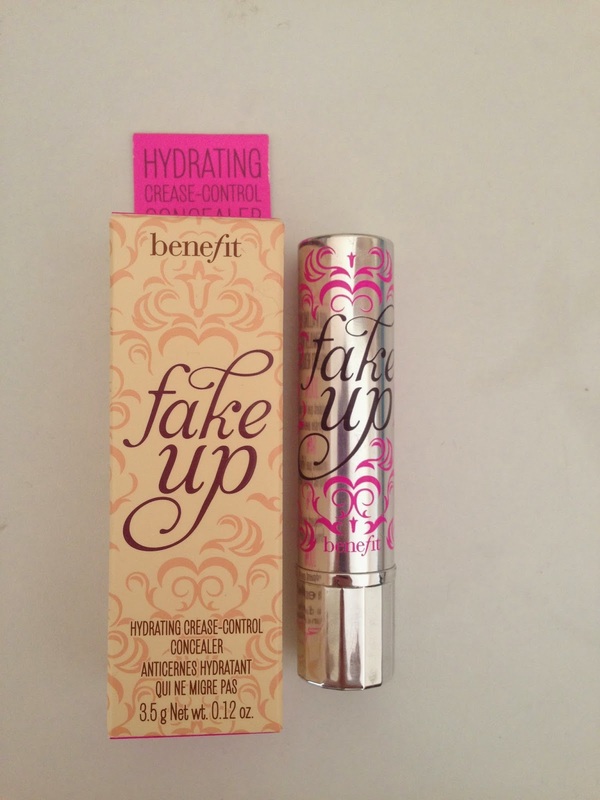 The "fake-up" product looks amazing! I think its so important to have a quality under eye product to keep your eyes bright :) Very informative review!! Im glad you liked my review!